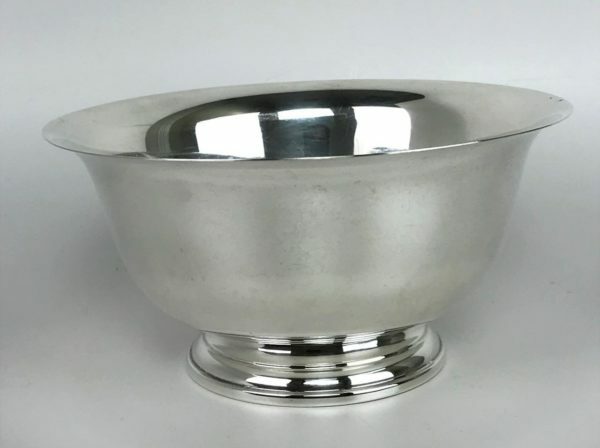 Today we are pleased to offer for sale a wonderful piece of classic sterling silver hollow ware: a Revere Bowl. 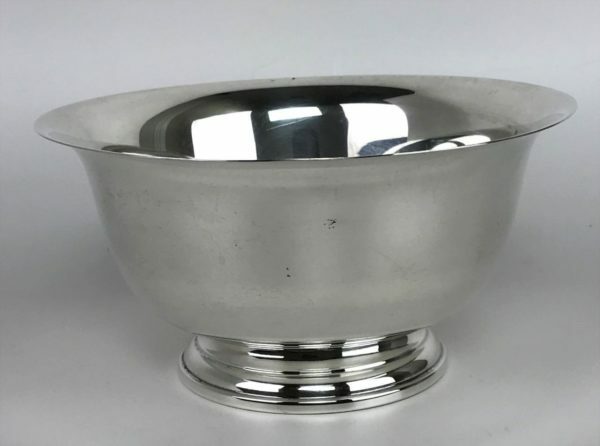 Made circa 1960-70s by the Manchester Silver Co. of Providence RI, this style bowl is a reproduction of the style made famous by renowned American patriot and silversmith, Paul Revere. 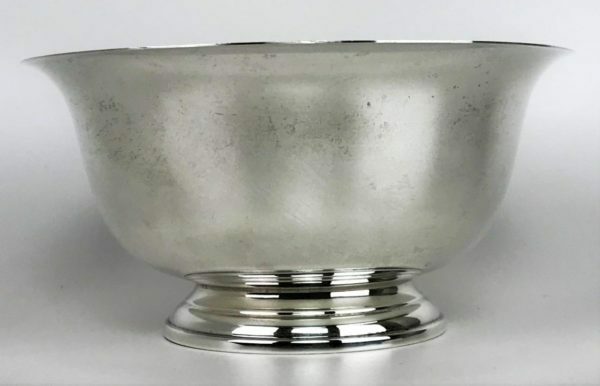 This bowl was and is a popular classic wedding gift and a cherished family heirloom. 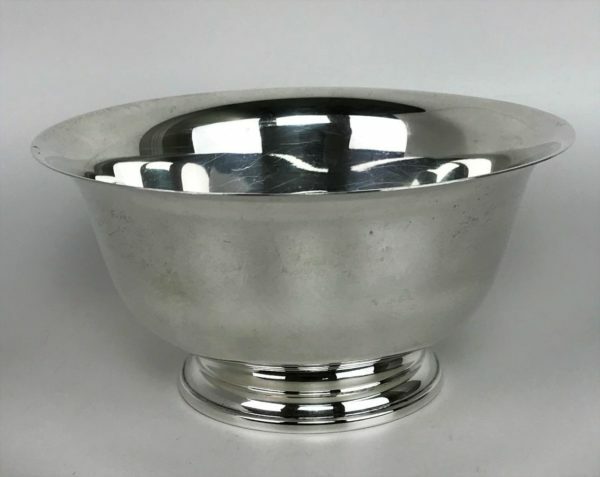 Measures 6 3/4 x 3 3/8″ and marked “(Cross & Crown logo) STERLING 878 Reproduction of Paul Revere Bowl by Manchester.” Weighs 207 grams. 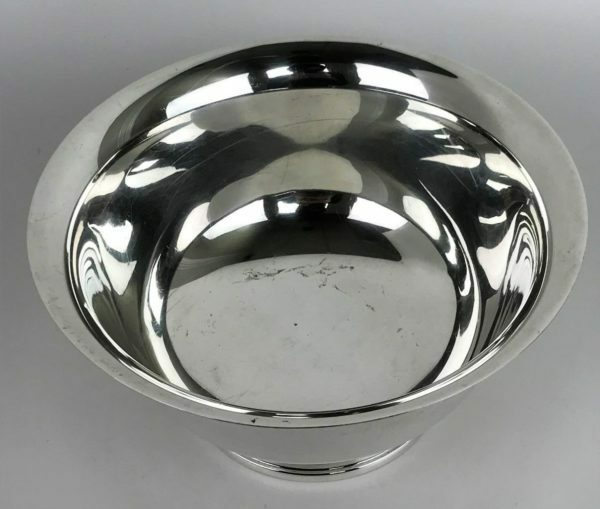 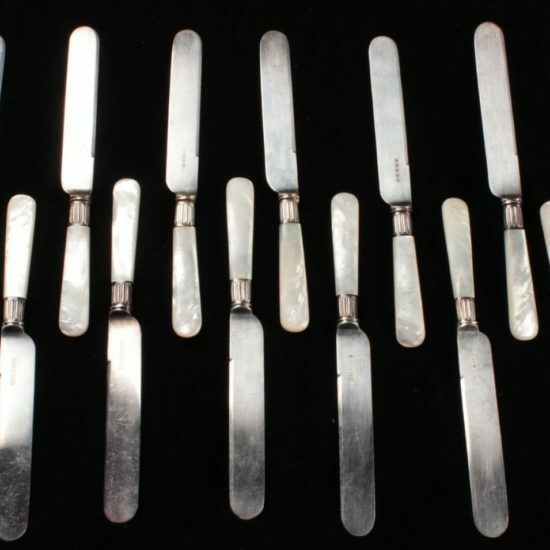 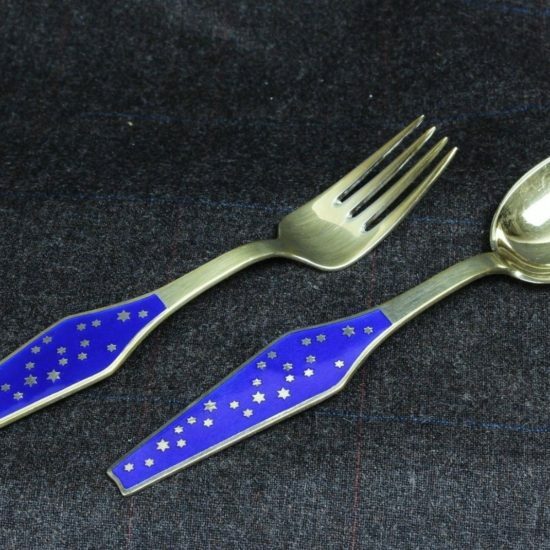 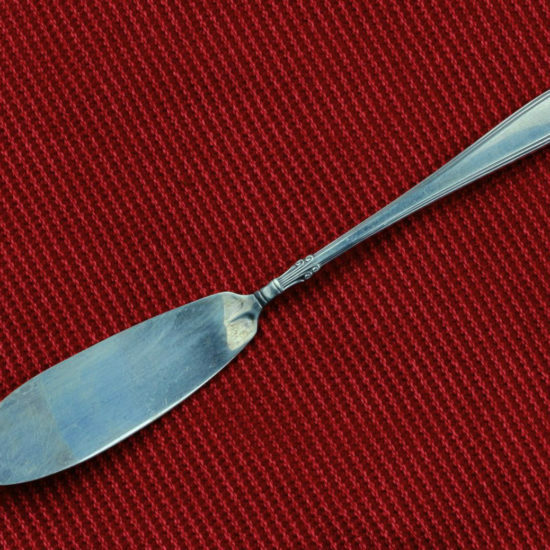 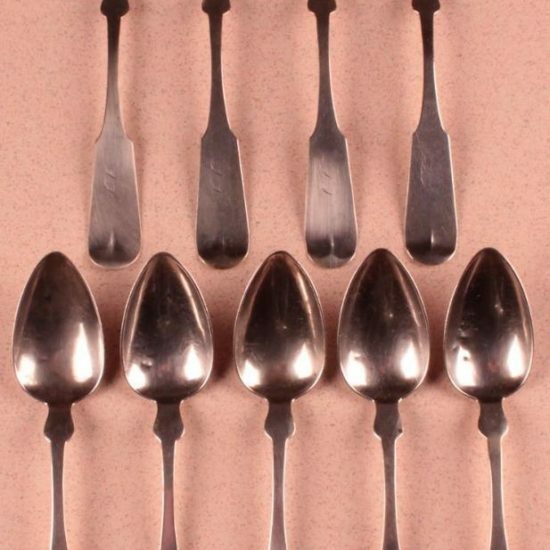 In very good vintage, used condition, with minor surface wear/scuffing/tarnishing, and a few tarnish spots. 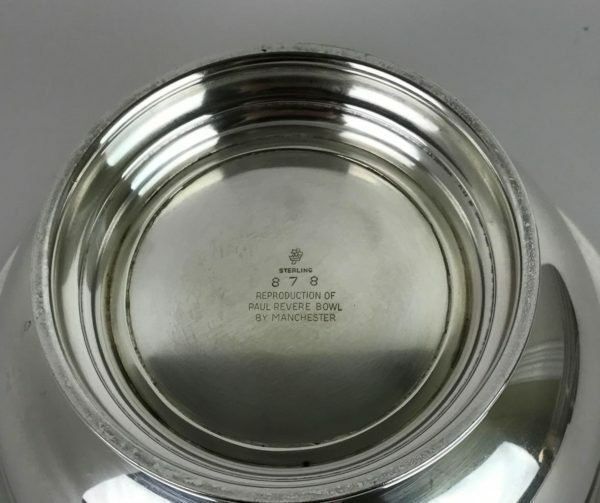 No dents or dings but there are slight surface scratches in the inside bottom of the bowl. 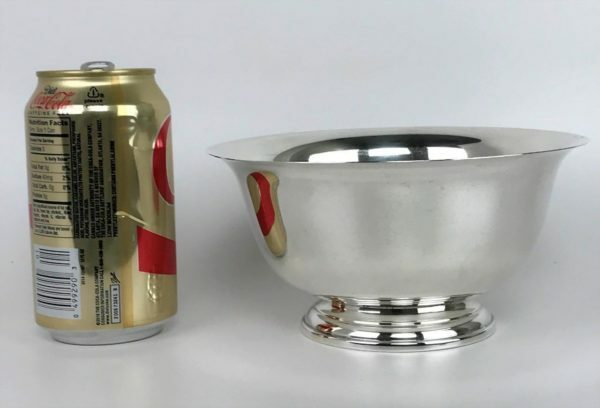 Fresh to the market from a Rhode Island estate!